SARAJEVO: Marin Cilic‘s won his first Wimbledon semi-final against American Sam Querrey and will be greeted with great excitement in his hometown, a famous Catholic pilgrimage site in southern Bosnia. Cilic, the world number six, was born in Medjugorje — a town made popular due to alleged apparitions of the Virgin Mary — but represents Croatia after moving to the neighbouring country as a teenager to further his career. About 20,000 people greeted local tennis player Marin Cilic when he returned to Medjugorje after winning US Open. 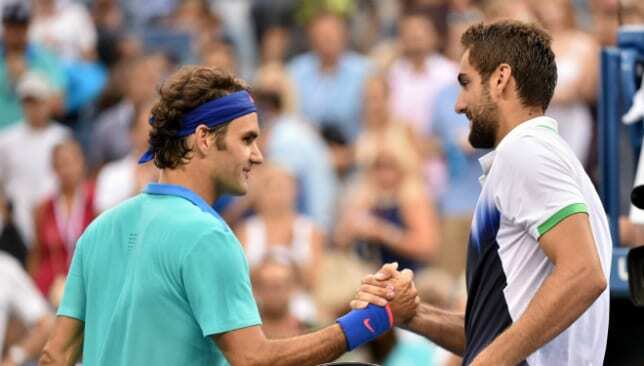 Cilic thanked God and the Virgin Mary for having showed him which path to take. Top politicians were present to congratulate and a great crowd celebrated into the night. Medjugorje welcomed local tennis player Marin Cilic like a king on September 16 when he returned to his hometown for the first time since he won the US Open mens’ single title on September 8. Among the thousands present to congratulate, many had come from the entire region around Medjugorje, and from Croatia. Marin Cilic thanked them all, and also thanked God and the Virgin Mary. “Thank you everyone, especially my parents and my loved ones, because buy ativan with overnight delivery without them this would not be possible. 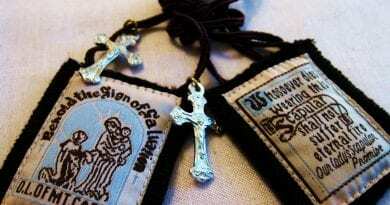 Thank You God and Our Lady of Medjugorje for showing me the path to take. I am delighted not only for myself but for the people around me who rejoiced in my success, and I hope there will be many more in the future” local news portal Glas Brotnja quoted from Cilic’s speech on the back altar of St. James Church. Escorted from the Croatian border by members of the local motorcycle club, a little past 4 pm Marin Cilic arrived by open car in Medjugorje. Outside St James Church he was welcomed by parish priest Fr. Marinko Sakota and by five top politicians: Vjekoslav Bevanda (chairman of the Council of Ministers of Bosnia and Hercegovina), Milan Bandic (mayor of Zagreb), and three candidates in the upcoming presidential election all joined local mayor Ivo Jerkic, local news portal Brotnjo Online reports. Marin Cilic then participated in the Rosary at 5 pm and in the subsequent Mass. After the Mass, parish priest Fr. Marinko Sakota gave Marin Cilic a framed montage showing Cilic lifting the US Open trophy, alongside St. James Church and the Virgin Mary’s white statue. 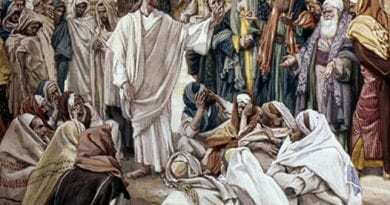 Friday 16th February 2018… Today’s Holy Gospel of Jesus Christ according to Saint Matthew 9:14-15. February 16, 2018 ryanmysticpost Comments Off on Friday 16th February 2018… Today’s Holy Gospel of Jesus Christ according to Saint Matthew 9:14-15. 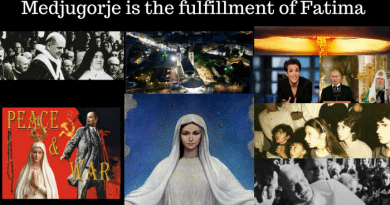 Jesus I Beleive (Medjugorje) Today Find Peace in this short video that will last long into the night. 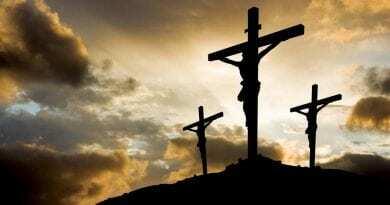 January 20, 2019 ryanmysticpost Comments Off on Jesus I Beleive (Medjugorje) Today Find Peace in this short video that will last long into the night. 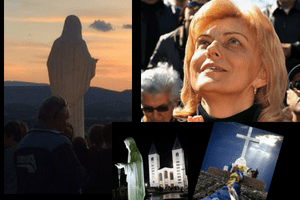 Powerful Video: October 2, 2018…From the Holy Ground of Medjugorje at the Blue Cross: Minutes After Apparition in Light Rain Message from the Queen of Peace is Read to Pilgrims in English – You feel the power of Our Lady’s words. 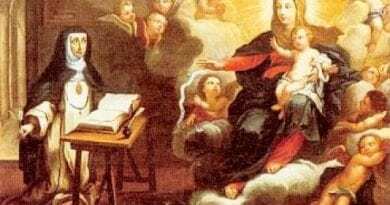 October 3, 2018 ryanmysticpost Comments Off on Powerful Video: October 2, 2018…From the Holy Ground of Medjugorje at the Blue Cross: Minutes After Apparition in Light Rain Message from the Queen of Peace is Read to Pilgrims in English – You feel the power of Our Lady’s words. Today, January 19, 2O18 Hundreds of thousands of pro-lifers converge in DC to “March for Life”…”Love Saves Lives” Trump to speak live to crowd D.C.
January 19, 2018 ryanmysticpost Comments Off on Today, January 19, 2O18 Hundreds of thousands of pro-lifers converge in DC to “March for Life”…”Love Saves Lives” Trump to speak live to crowd D.C.
Fr. Leon Has the Best Answer to People Who Think There is a “Danger” with Medjugorje.